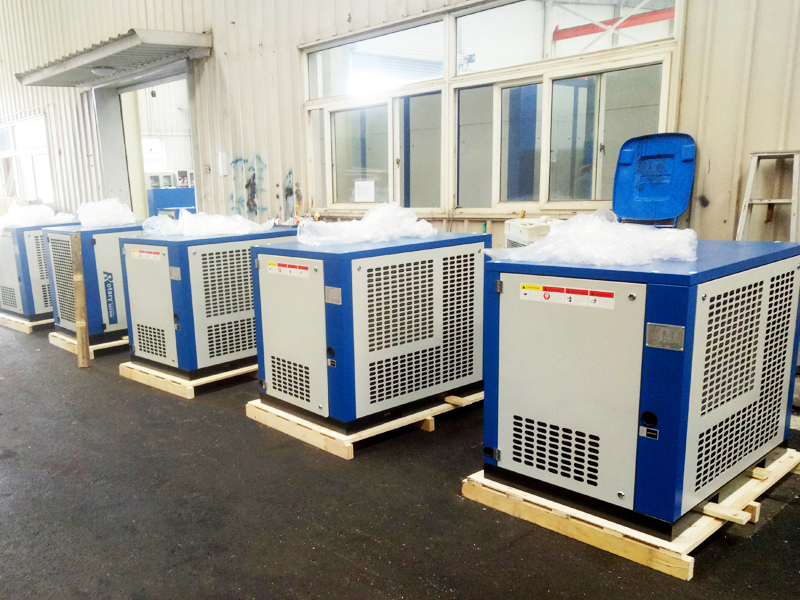 DENAIR is to be a high end brand with top end configuration importing German original air end Europe main components, we are looking after a distributor for Denair to market and serve air compressor at local and it would be helpful to expand our business field and increase profits in future. An appointed distributor of DENAIR in New Zealand will improve business relationship and build bigger cooperation, this is an import step that forms the basic for further discussion. 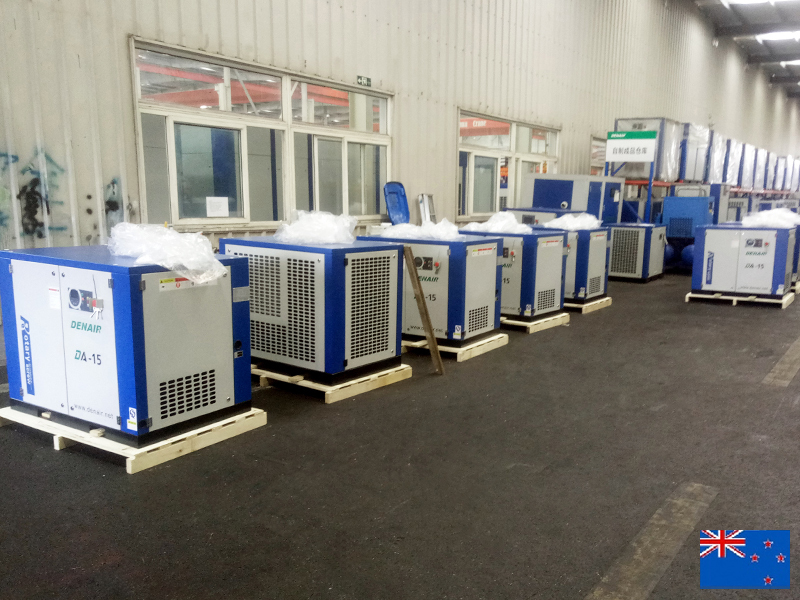 DENAIR rotary air compressors compliance with international quality and standard which is suitable for local law and policy.